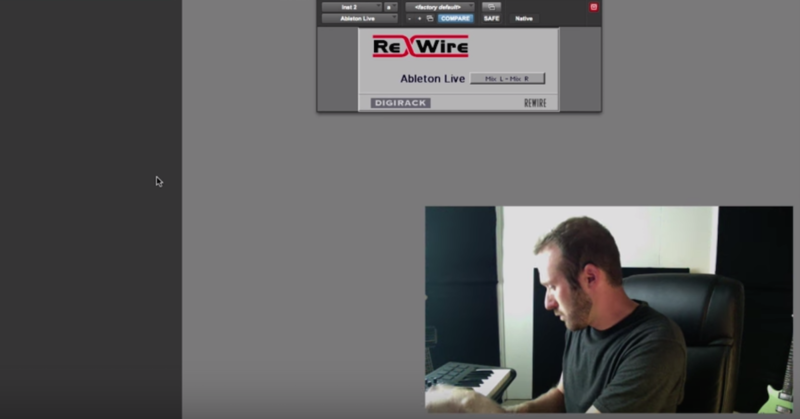 There are new ways to generate MIDI being devised every day from startups all over the world. Ideas utilizing wireless Bluetooth, wearable technology, distance and motion tracking, robotics and tactile sensors are revolutionizing the way we can generate streams of data to control sound. With the new MPE (MIDI Polyphonic Expression) protocol recently approved by the MIDI Manufacturers Association (MMA) in January 2018, you can expect a proliferation of new devices in the coming years. 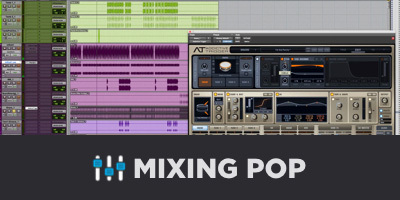 Read my article about MPE and the Roli Block here. Below are just a few ideas to keep an eye on. Only the test of time will separate technological gimmickry from the musically useful. 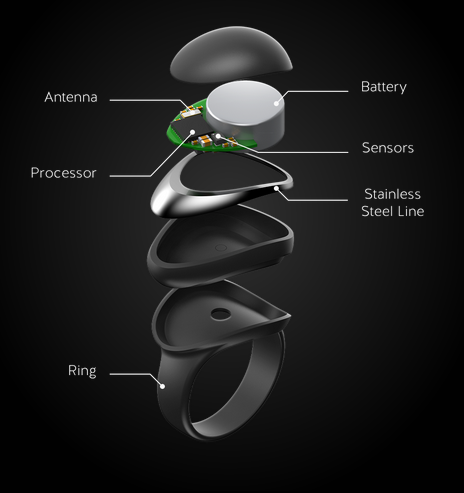 The Neova Ring is a brand new idea from Enhancia that will be available in March 2019. It is “a connected ring that identifies extremely natural hand gestures and faithfully interprets each subtlety into musical expression. 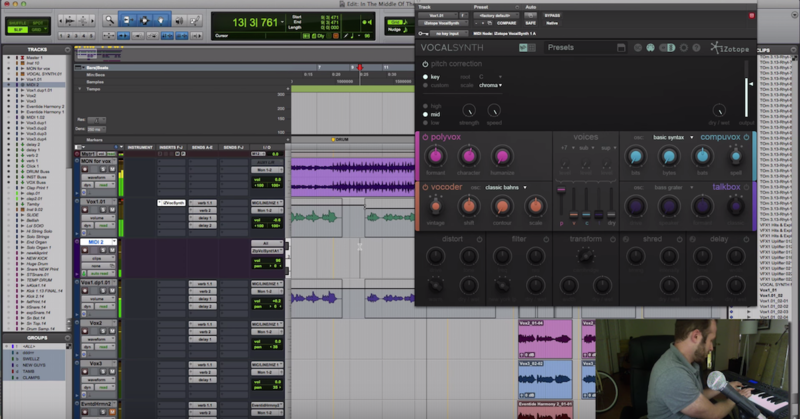 The MIDI ring controller can be assigned to any effect from your DAW or hardware synthesizer. It results in a purposeful tool enabling new forms of creativity”. The CNTRLCAP is a slider cap that will fit on standard sliders found on mixers, controllers and DJ gear. 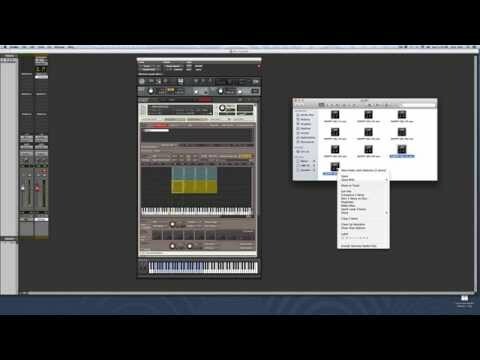 Squeezing the device generates MIDI data which is sent wirelessly to a receiving USB device. The device is designed by Herrmutt Lobby, “a collective of musicians and programmers. Since 1997, the individual members of the group have released music on various labels – DUB, Studio !K7, Vlek, Eat Concrete, Thin Consolation, Catune, Detroit Underground – and across genres”. “The OpenEEG project is about making plans and software for do-it-yourself EEG devices available for free (as in GPL). It is aimed toward amateurs who would like to experiment with EEG. 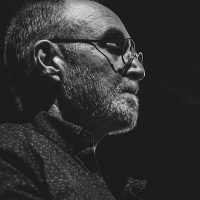 However, if you are a pro in any of the fields of electronics, neurofeedback, software development etc., you are of course welcome to join the mailing list and share your wisdom”. 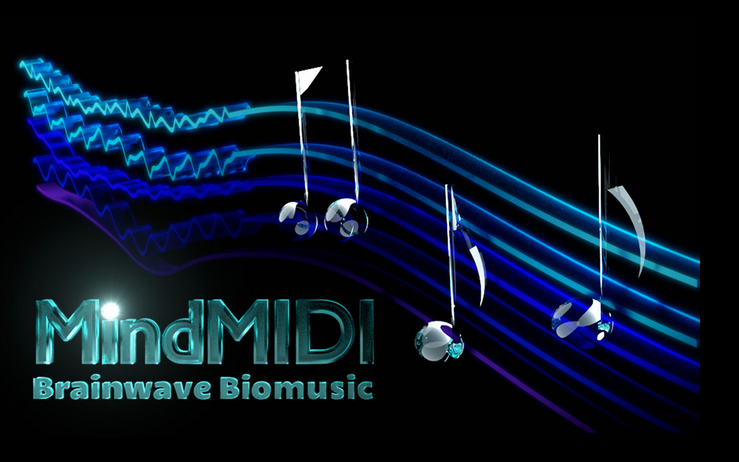 Look for more brainwave controlled devices in the future such as MindMIDI. OWOW based in the Netherlands has four new Bluetooth MIDI devices that use movement or scanning technology to generate MIDI. 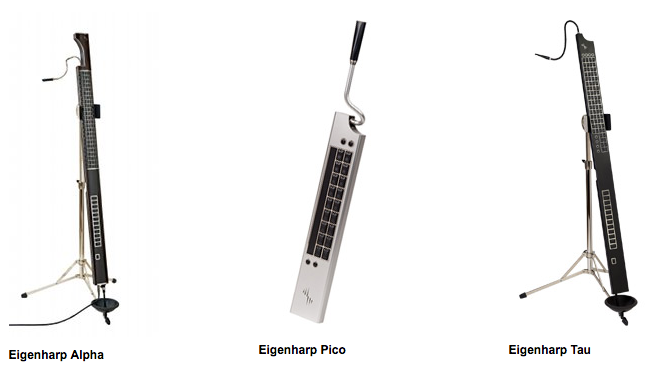 The Eigenharp by EigenLabs “…brings the performance experience to a whole new level. Instead of being in the background pushing buttons or keys, the Eigenharp brings the electronic musician centre stage. It plays a limitless range of sounds, all of which can be expressed using the highly sensitive keys, strip controllers and optional breathpipe. The keys themselves have around 10 times the touch sensitivity of a conventional keyboard… The Eigenharp can play back most sampler and software instruments, Apple Loops, MIDI instruments and SoundFonts. 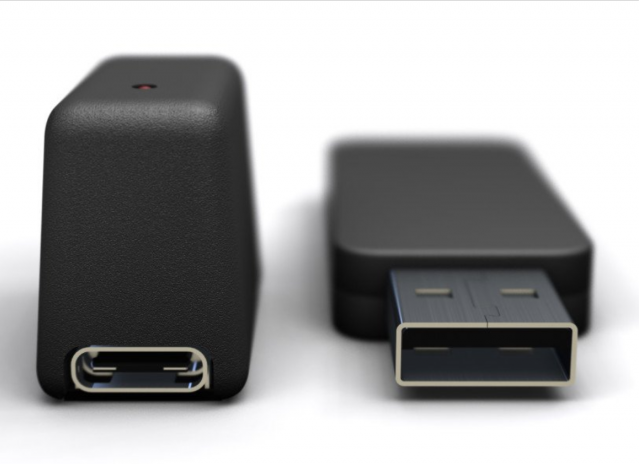 It can even be used to control video playback and lighting. There are three versions (Pico, Tau and Alpha) that vary substantially in price and complexity. 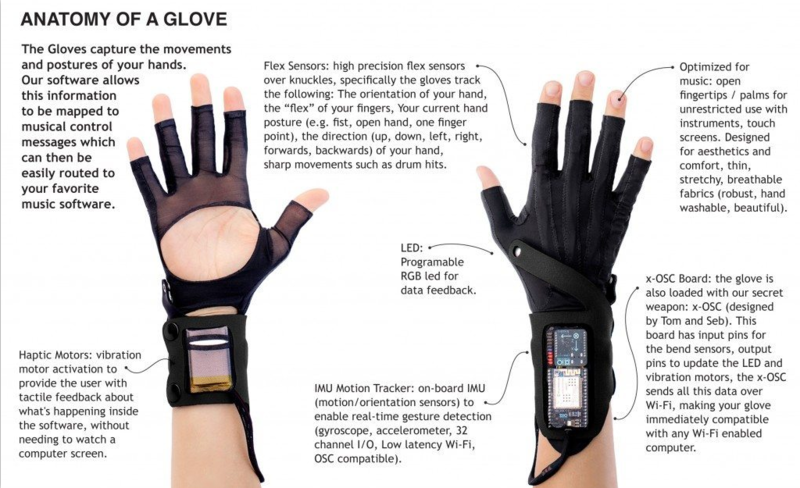 Imogen Heap’s Mi.Mu gloves interpret hand movement in various ways. 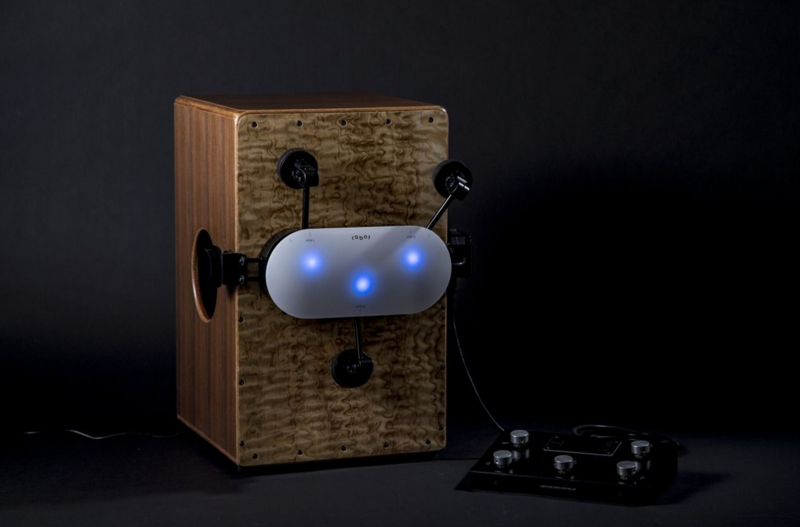 The MIDI Cajon uses robotics controlled by MIDI messages received from an iOS app, controller or computer sequencer. 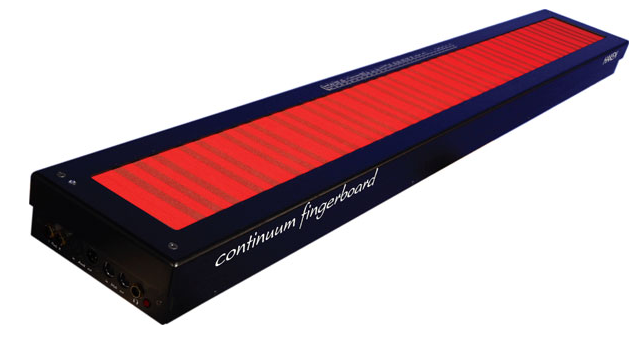 “Designed by Dr. Lippold Haken and manufactured by Haken Audio, the Continuum Fingerboard is a musical instrument that allows unprecedented realtime performance control. With a greater pitch range than a traditional 88 note MIDI keyboard, the Continuum offers realtime continuous control in three dimensions for every finger that is placed on the playing surface”. 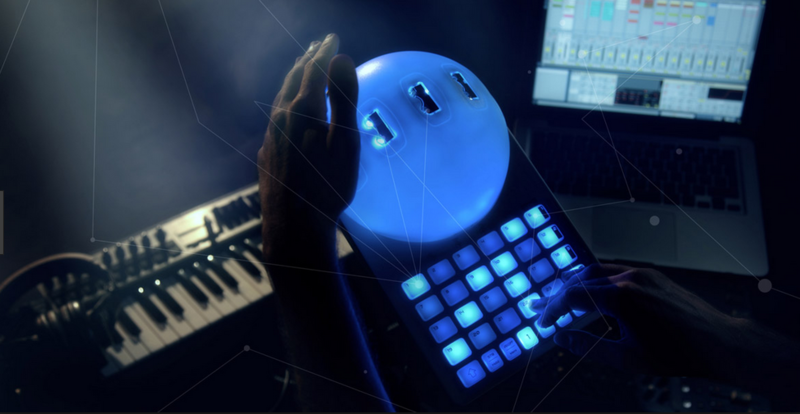 The Crystal Ball by Naonext is a MIDI controller that uses distance sensors allowing for hand movement and gestural control. 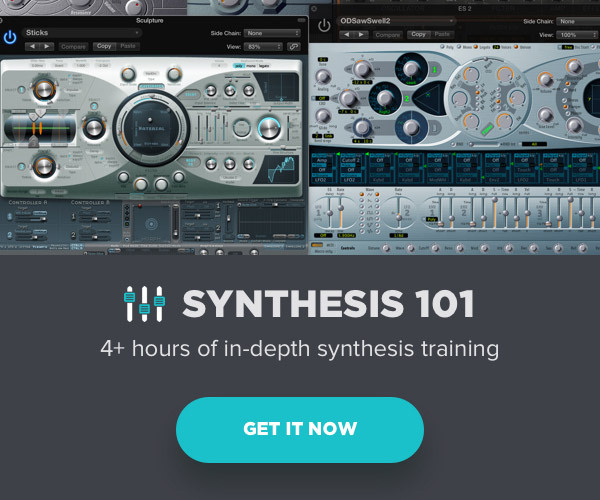 This is not a comprehensive list by any means, but more like an overview of new approaches to MIDI control still in their nascency.